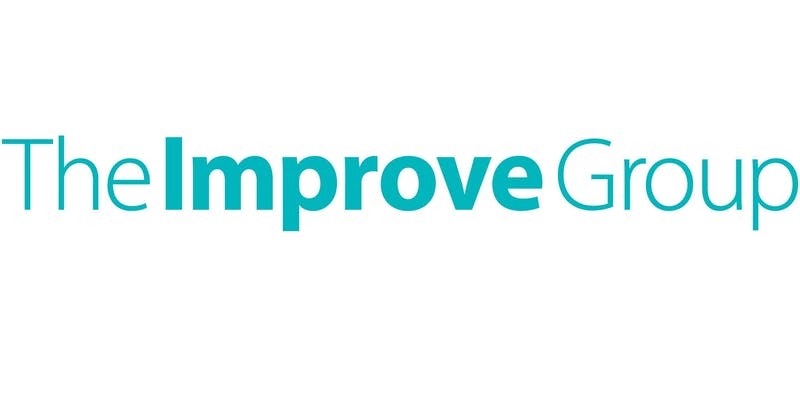 Join MINN on Tuesday, August 21 at 5:00pm for a Talk and Tour of The Improve Group to get an in-depth look at the organization in a small group setting. The agenda includes an overview of the organization by Leah Goldstein Moses, Founder and CEO, and a private tour of their office. The Improve Group was founded by Leah Goldstein Moses in 2000 with a vision to improve programs and organizations that impact the world. For over fifteen years, her vision remains strong and is shared by the dedicated staff at The Improve Group. The organization conducts rigorous studies to help organizations make the most of information, navigate complexity, and ensure their investments lead to meaningful, sustained impact. They help organizations through the following services: Evaluation, Impact & Needs Research. Strategic Planning, Capacity Building & Training, Informing Systems & Policy, and Global Service. *The MINN Talk and Tour (T&T) is an opportunity for MINN members to gain first-hand knowledge of the workings of international NGOs in the state. The T&T agenda is simple. Employees of an international NGO offer a private tour of their facility and then field questions about their organization’s work and their office culture. While MINN T&Ts are free and open to the public, space is limited, registration is required, and priority is given to current MINN members. Please consider joining the hundreds of international professionals who already have a MINN membership. Click here to join. If you have questions regarding your membership write us at membership@minnesotangos.org. There will be a networking opportunity following the Talk and Tour at The Urban Growler starting at 6:45pm. The Urban Growler event is open to all who would like to network with the MINN community and The Improve Group staff! If this event is filled please sign up for the waitlist as we often ask waitlisted people to attend closer to the event. Contact Kaity Berg, MINN Program Committee Chair, at Programs@minnesotangos.org with any questions.